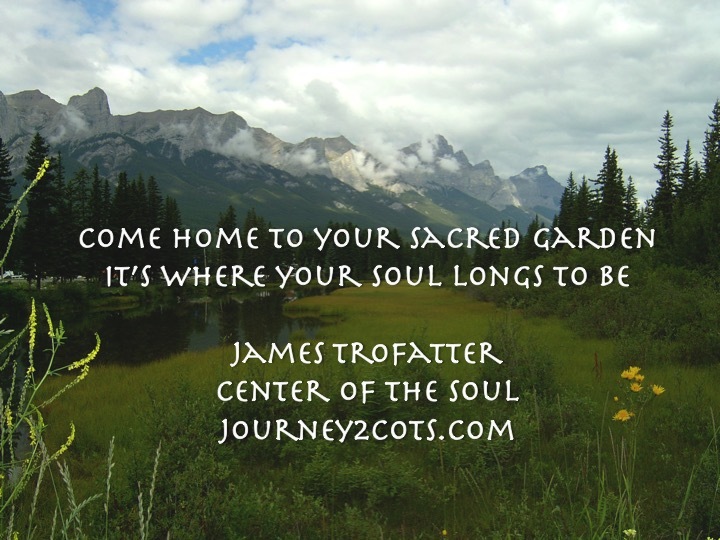 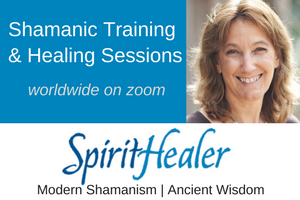 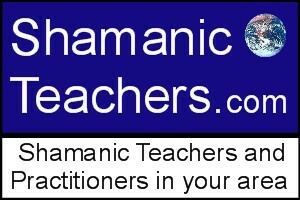 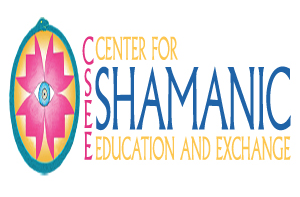 Shamanic Training Organizations are a great resource for learning more about walking the shamanic path, as well as receiving training as a practitioner. 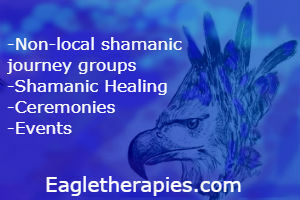 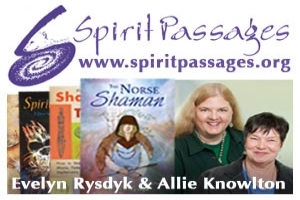 Because of our limited budget and staffing it is not possible for us to vet or screen each and every shamanic organization who advertises with us or whose name is on various lists held by organizations that advertise with us. 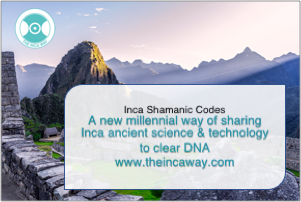 Therefore we have established a code of ethics policy, which all individuals and businesses listed on our website agree to as a guide for maintaining the utmost integrity in the service they provide. 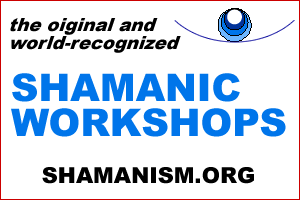 Please review this policy and rely upon your personal discernment, as only you know what is resonant for you.